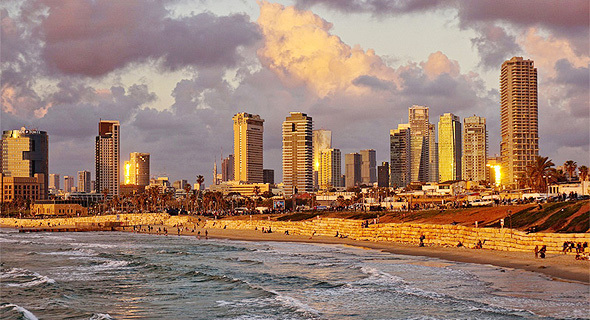 The city of Beijing will open an economic mission in Tel Aviv, Beijing’s Deputy Mayor Yin Hejun announced Sunday while on a visit to Israel. The economic office will serve as a satellite of the Chinese capital’s Zhongguancun Science Park, connecting the tech sectors of the two cities. Beijing maintains Zhongguancun satellite offices in ten other locations around the world including Silicon Valley, Toronto, London, and Finland. Known as the “Silicon Valley of China,” the Zhongguancun area is home to 20,000 tech companies, including major corporations like Lenovo, Baidu, and Xiaomi, and dozens of universities and research labs. Mr. Yin said that the companies at Zhongguancun had a combined turnover of almost $800 billion in 2017. The Tel Aviv mission will be run by Shengjing Group, which is one of China’s largest consulting and private equity investment firms. Shengjing has invested more than $20 billion in China, the U.S., and Israel, through direct investments and as a fund of funds representing various venture capital firms. A spokeswoman said that Shengjing already has representatives in Tel Aviv scouting for real estate. Tel Aviv and Beijing have been sister cities for twenty years, but ties between the two have strengthened recently, Mr. Saphir said at the meeting.